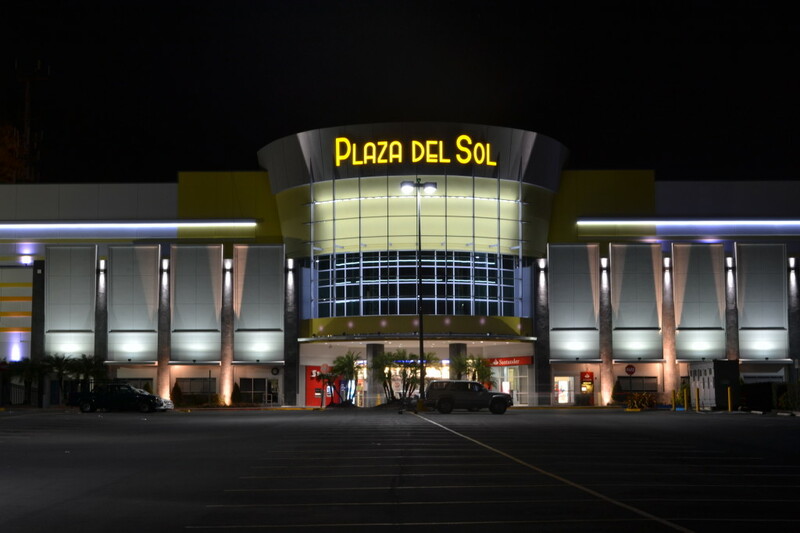 DDR Corp., owner of numerous shopping centers throughout the United States, Puerto Rico, and Brazil, recently contracted AIREKO in their endeavor to remodel several areas of Plaza del Sol in Bayamón, PR. The 675,594 SF retail property is located in Bayamon County at Calle Comerio Principal (PR 167) & Calle Principal Oeste (PR 29). 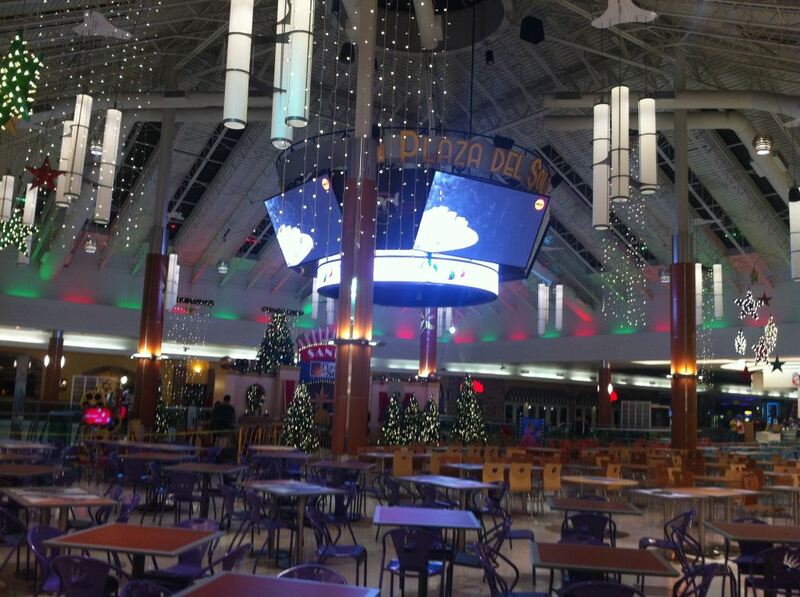 Most of the work focuses on the removal of the existing food court located at the first level and its relocation to the 2nd floor new mezzanine structure. In addition to the aforementioned, the scope of work includes remodeling several interior main corridor areas as well as the two existing main entrances to the mall. ask.com games . look up domain owner . ip discovery . domain ip .